Soho is open 7 days a week from 9am till 11pm during the week and opens until 2am Friday and Saturday nights where the venue takes on a new life with DJs and Dancing and the best cocktails in town. Soho is situated at the heart of Christchurch’s historic Priory town center. 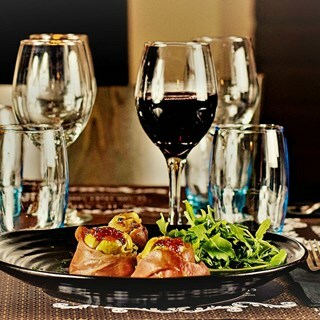 We are a modern bar and restaurant that provides a warm and welcoming atmosphere, whether during the day or night. 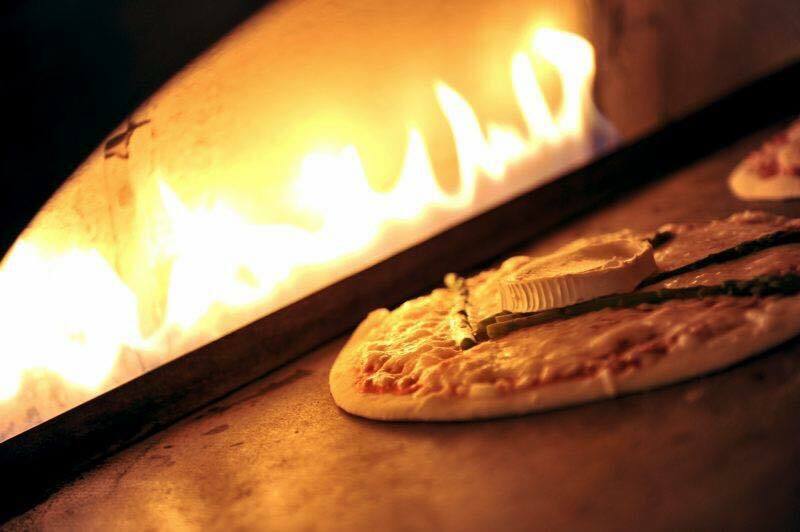 For the very best in fresh ingredients enjoy our varied menus, our specialty hand-made gourmet pizzas cooked in our clay hearth oven, sandwiches, flat breads, salads, Mediterranean style Sunday roasts and much more. 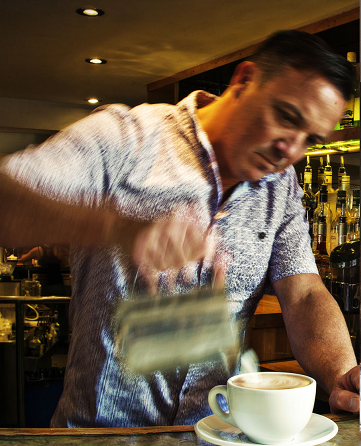 Serving fresh coffee and a range of wines and cocktails, Soho is the perfect venue throughout the day or night. Ideal for coffee and cake, business meetings, interviews or just catching up with friends and family. Our newly refurbished Club Soho restaurant, is the perfect venue for intermit dinners, birthday parties or any celebrations, while our outdoor terrace provides alfresco style drinking and dining with spectacular views of the Norman Castle ruins. The menu includes our stunning kebabs, fresh fish, steaks and much more. Always a good experience at Soho, warm welcome, friendly waitress service & great food! Meal was lovely, waitress very friendly and attentive... would definatey visit again. We had a great time celebrating a birthday. Lovely atmosphere, had lovely catch up with old friends- perfect spot for it. Thank you for being so accomodating for our first Priory Women's Breakfast . The size and quality of the food was very good and the staff were all very helpful. Best pizzas in Christchurch. If not, everywhere! Really chilled atmosphere, great pizza and great service! Great service and atmosphere. Our go to for great pizza. As usual great food and atmosphere, can’t fault it. We love visiting Soho - always a warm welcome, great service and delicious food! Looking forward to returning soon. Good was lovely and good size portions. Service wad excellent. Recently held a retirement party for 40 people and it was a great success. Great venue, food superb,service excellent and would 100% recommend. Lively atmosphere and great pizzas! Really great food, brilliant service and relaxed and modern ambience! Would definitely recommend, we are regular diners!